Globetom’s Intelligent Brokering and Fulfilment platform offers a rich business process modelling and orchestration framework coupled with service catalogue reference and life-cycle management functions. 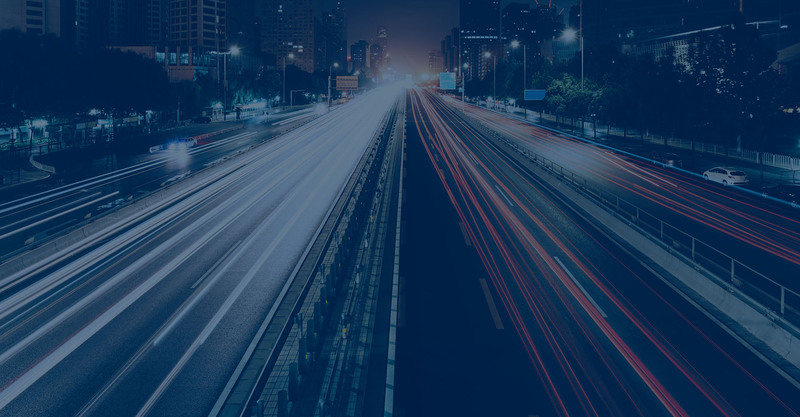 The platform scales with ease from tens to hundreds of millions of business process orchestrations daily to deliver on demanding brokering and fulfilment needs for the Communication Service Provider market. 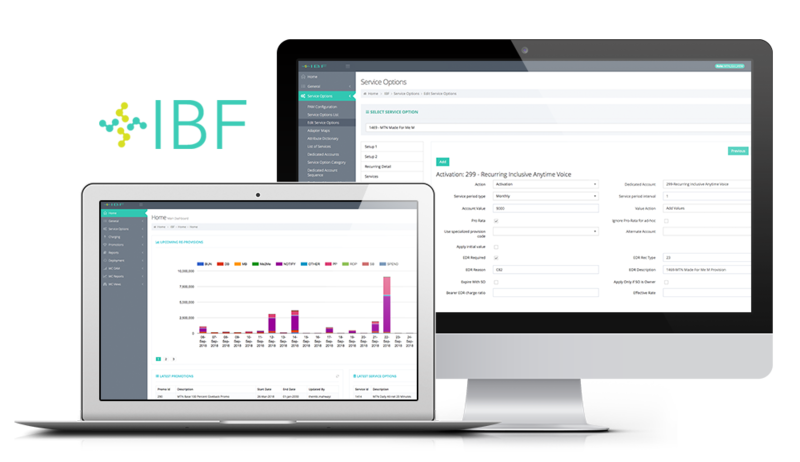 IBF delivers the ability to build reference data integration into your integration platform for real-time integration into business processes. IBF is highly scalable, processing over 160 million business executions daily for our customers. IBF allows you to overcome agility constraints with reference data management, business process modelling and orchestration using Service Oriented Architecture. Market offer definition, fulfilment and life-cycle management agility. True horizontal scalability on commodity hardware platforms. Reuse of business processes across all customer-facing channels. Service asset base for reuse and to break down silos and system duplication. 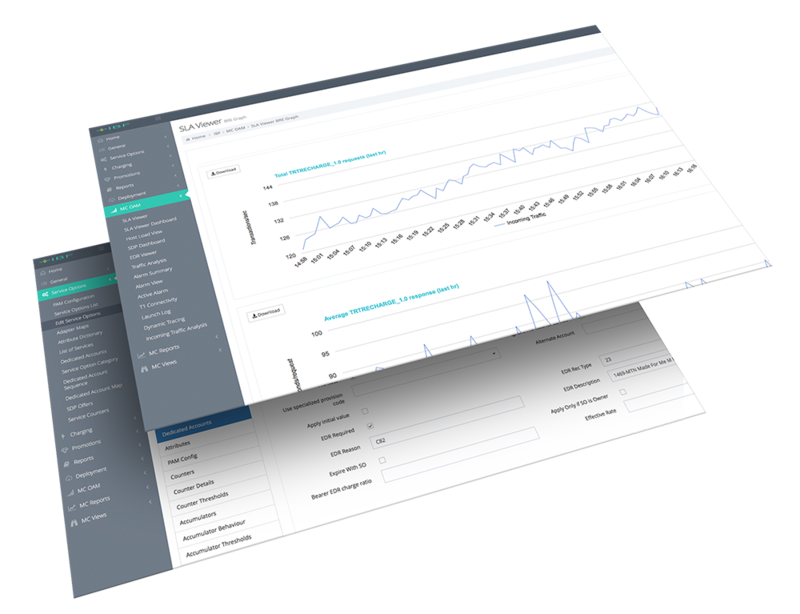 Built for real-time business process orchestration. Modern, SOA platform with proven scale to orchestrate BSS/OSS systems to deliver new services. Would you like more information? Get in touch to discuss the right solution for your business.